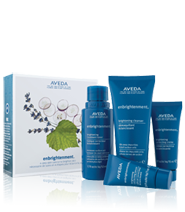 Achieve professional results with EnbrightenmentTM skin care, a four-step daily regimen plus twice-weekly masque infused with powerful plant actives to diminish the appearance of dark spots and discolourations and improve skin’s visible clarity. EnbrightenmentTMuses a multi-pronged approach to skin brightening that promotes a more even skin tone, helps protect against environmental aggressors, soothes, exfoliates and hydrates skin-creating a luminous, clear complexion. 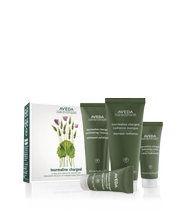 A regimen of powerful plant-infused formulas and a high-touch professional facial treatment clinically proven to perform. 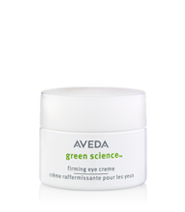 Green ScienceTMharnesses a proprietary skin-renewing blend of high-tech plant actives to lift and firm the skin and minimise lines and wrinkles. 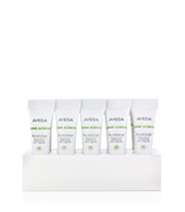 Actively addresses both long and short term needs with a complete system targeting both the treatment and the prevention of blemishes. 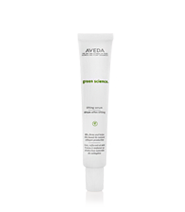 Ayurvedic plant extracts have been scientifically tested and proven to work together with other naturally-derived ingredients to unclog pores, control excess oil and calm irritated skin. 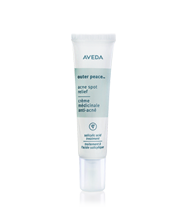 A four step, at-home system, Outer Peace Blemish Relief’s ingredients and formulas deliver consistent, visible results of clearer skin. The ancients knew it; Aveda proves it – the transformative and legendary power of the mineral tourmaline is clinically true. 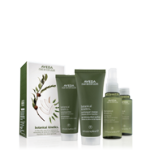 Aveda taps this natural power in our family of energising skin care products. Our tourmaline charged formulas keep you glowing with new life and infuse skin with radiance. Balance the elements that keep skin reflecting optimum health, radiance and vitality with cleansing, toning and moisture that’s right for your skin type – normal, dry, oily or sensitive. 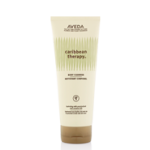 With pure plant ingredients like Caribbean mango nut butter, ginger root and orange, our family of Caribbean TherapyTMbody care products embrace you in the healing feel of mountain, sun, sea and air. 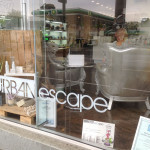 Reconnecting you to the Earth – and yourself – with the life force of island-sourced plants. Create cool moments. 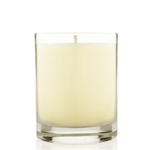 Gentle but thorough body care – with invigorating, certified organic rosemary and peppermint. Rosemary Mint Hand and Body Wash that doesn’t overdry; long-lasting Rosemary Mint Bath Bar with a scent that lingers on skin; silky, lightweight Rosemary Mint Body Lotion to cool and revitalise skin. Feeling Refreshed is a gift. Smooth rough edges. 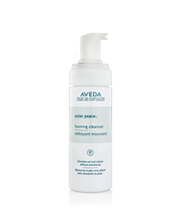 Hand ReliefTM – for dry, chapped hands. 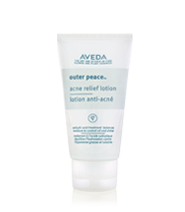 Rich, soothing moisture therapy leaves hands noticeably softer and smoother. Foot ReliefTM- for tired, sore feet. 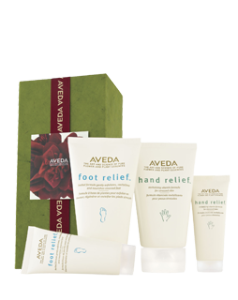 Gently exfoliate, cool and nourish stressed feet so they feel rejuvenated. 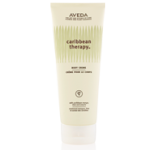 To purchase, come into the salon and we would be happy to recommend the right products for you.